This Ancient Roman dish makes the perfect appetizer. 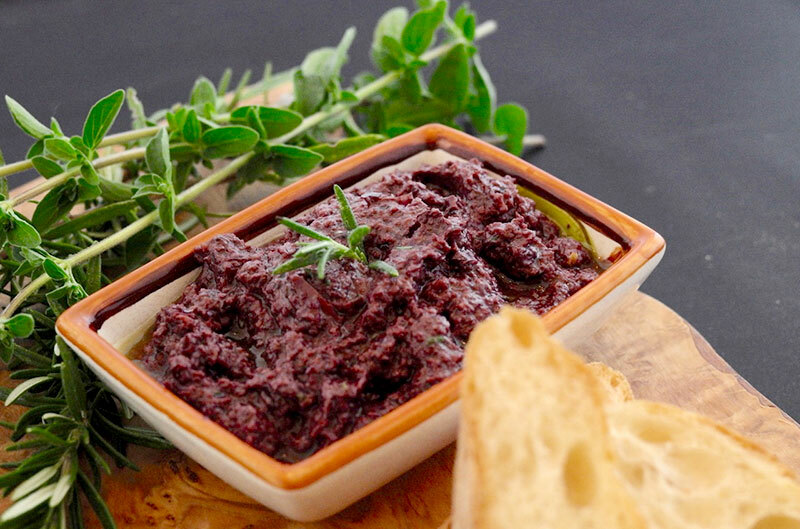 You can use this Olive Paste, also known as Olive Tapenade, recipe as a condiment, with pasta or as a spread. I suggest serving it on small toasted dry crostini, or add a small amount of cream when serving with pasta, or add to the dough when making focaccia.